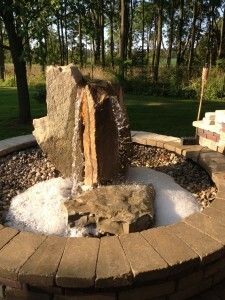 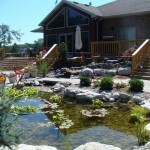 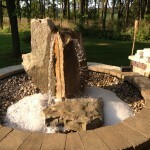 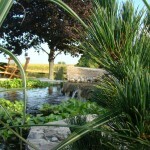 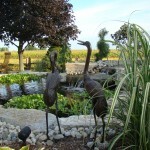 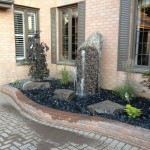 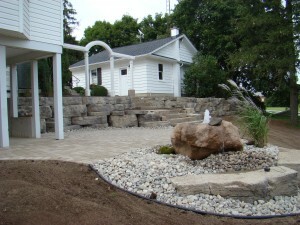 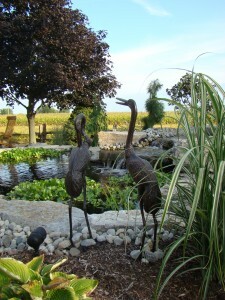 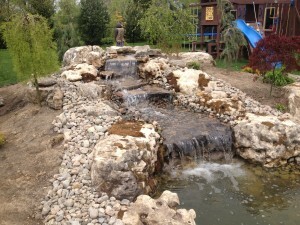 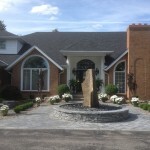 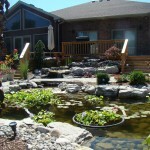 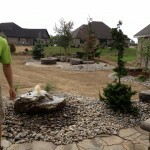 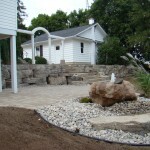 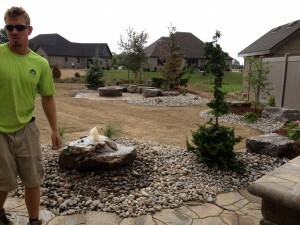 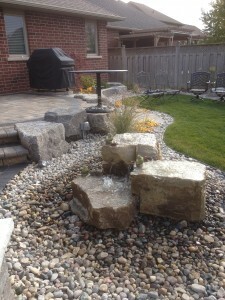 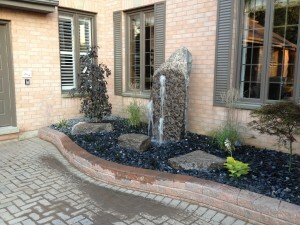 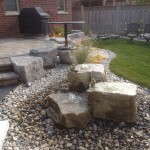 Water features are a key element in any yard, enhancing the mood and taking you to another place. 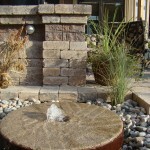 The sound of running water can aid in masking any unwanted noises, creating a relaxing peaceful atmosphere. 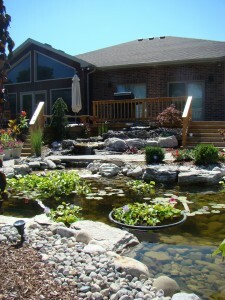 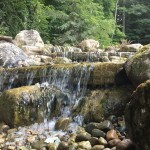 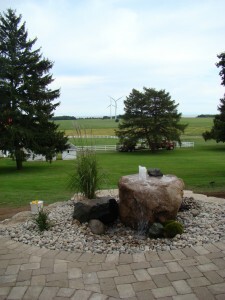 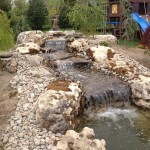 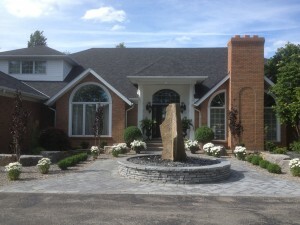 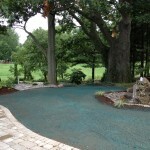 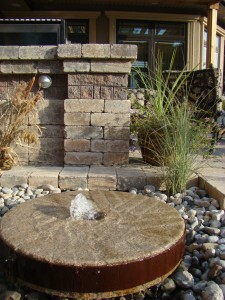 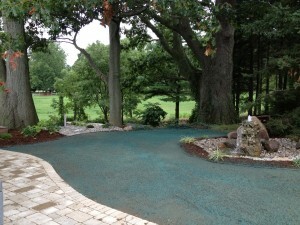 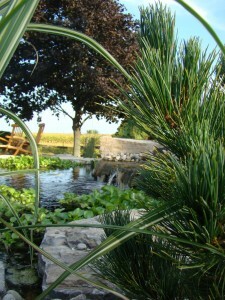 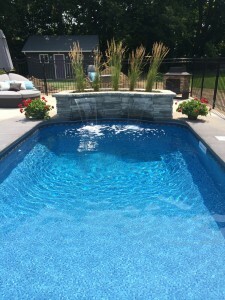 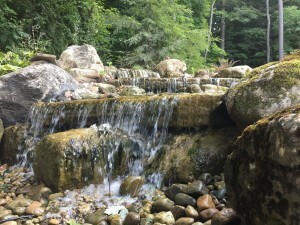 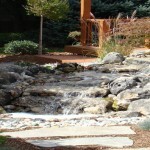 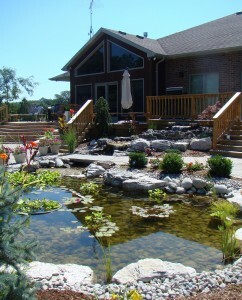 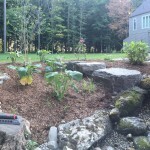 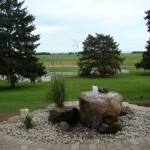 There are an array of water elements that create a peaceful retreat including, waterfalls, ponds, bubbling rocks and millstones among other custom water features to make your paradise as unique as you.